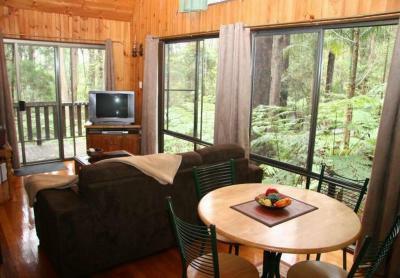 Lock in a great price for Springbrook Mountain Chalets – rated 8.7 by recent guests! Property is beautiful. Lovely and helpful staff upon arriving and helpful while booking. Complete privacy from everyone. Chalet is wonderful. Springbrook is a beautiful area. The location was beautiful. 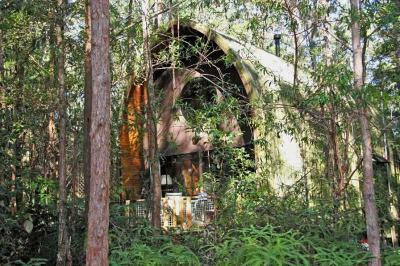 Nestled right in the rainforest, you couldn't see other guests, only nature and wildlife. 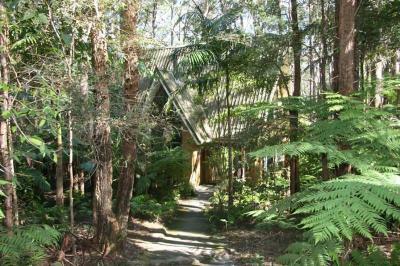 The chalets were only a short 5min to local cafe's and bush forest walks. The staff were very lovely and helpful. Overall the facilities were fantastic. 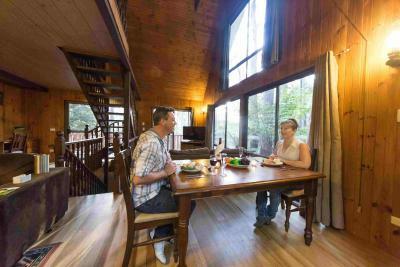 As long as you brought food you would never have to leave the comfort of the cabin. The chalets even provide fire wood and starters for you to utilise. Very peaceful and relaxing destination, would definitely go again. It was in an excellent location, away from all the hustle of the city. Quiet place and clean air. 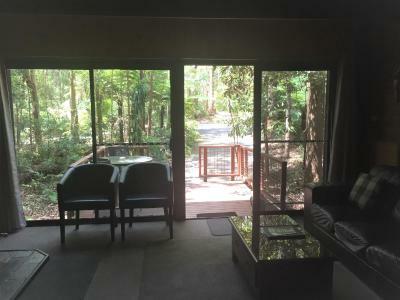 Exactly what we were looking for in a relaxing escape to the Gold Coast Hinterland. We were early but were able to check in straight away. 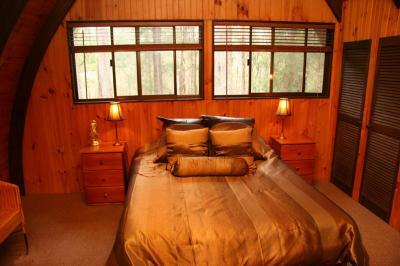 The chalet was sweet, amply appointed and had a relaxed, comfortable atmosphere (the couch was so comfy!). We were in close proximity to some excellent walks (with a swimming hole at the end), and were able to easily navigate and find the glow worms at Natural Arch by ourselves after dark. Kids loved relaxing in the large spa bath after our huge walk (beautiful outlook to the forest) and it was cool enough the next night to light the fire for the atmosphere. 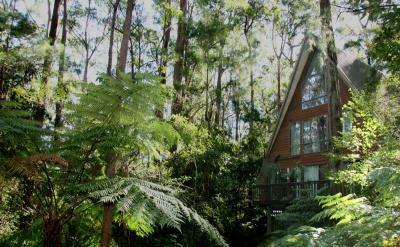 Would be a lovely romantic get away too - very secluded and private, right in the middle of the forest. Fully appointed kitchen was great and tv had great reception for when the kids needed some quiet time. Fudge shop at Springbrook was a hit too - amazing fudge! Make sure you read the Chalet's website re road closure, come up via Nerang. 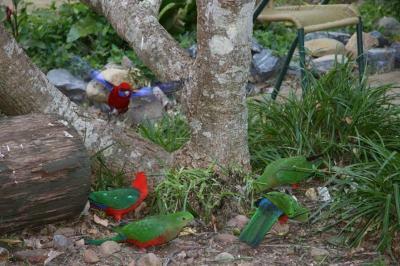 The staff were extremely friendly.The accommodation was clean, comfy and so peaceful. 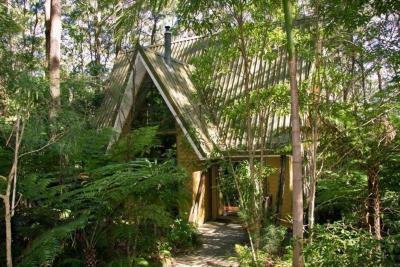 the location had stunning surrounds with close proximity to walking tracks and lookouts. 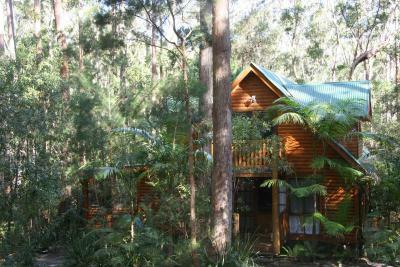 Fantastic and secluded property, very relaxing. Staff were excellent, very helpful. Absolutely everything. The location and facilities were beautiful. 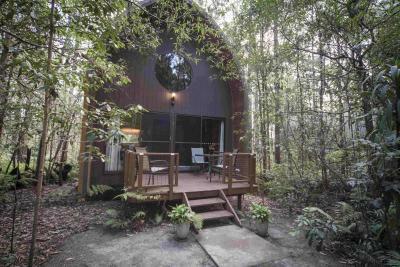 Fantastic and relaxing location, nestled beautifully in the forest! Nice to have everything supplied for a cosy fire, and the spa was a real treat! 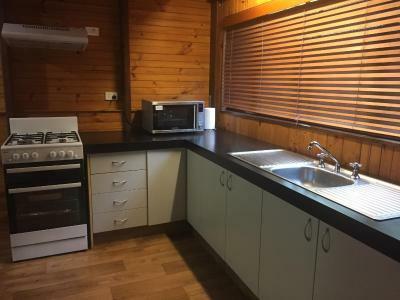 Springbrook Mountain Chalets This rating is a reflection of how the property compares to the industry standard when it comes to price, facilities and services available. It's based on a self-evaluation by the property. Use this rating to help choose your stay! 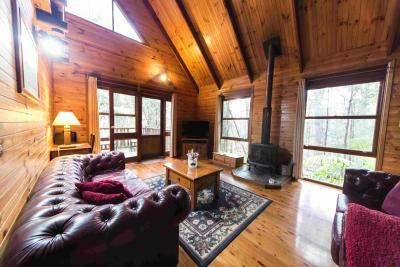 Set on 14 acres alongside the UNESCO World Heritage listed Springbrook Plateau, Springbrook Mountain Chalets offers accommodations with a patio and a hot tub or spa bath. 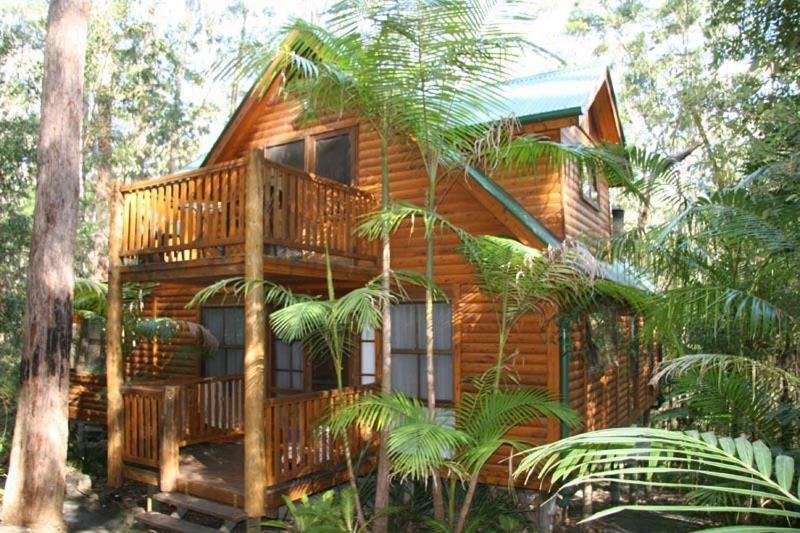 Located in the Gold Coast hinterland, Springbrook Mountain Chalets are 45 minutes’ drive from Coolangatta and various Gold Coast beaches. There are several walking and hiking trails throughout the property. 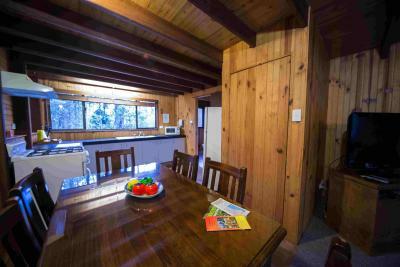 Surrounded by tall trees and a variety of wildlife, each chalet and cottage features a fully equipped kitchen and a lounge area with a sofa and flat-screen TV. 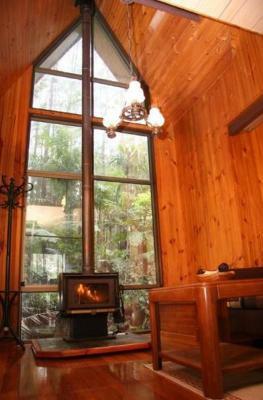 Some accommodations also features a fireplace. Guests can enjoy an outdoor meal using the BBQ facilities, or play a game on the badminton court. There is a large free DVD library located at reception. 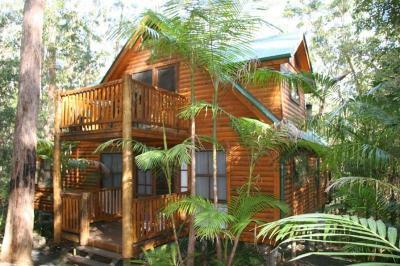 When would you like to stay at Springbrook Mountain Chalets? 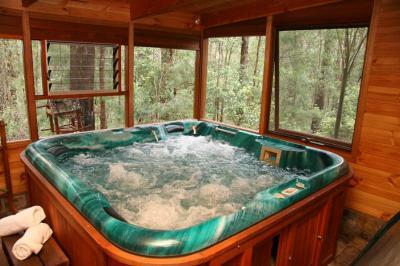 This chalet features a patio, a spa bath and a fully equipped kitchen. 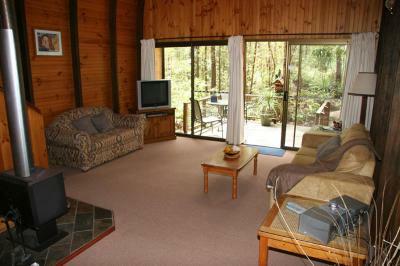 The lounge area offers a fireplace, a dining setting, a sofa and a flat-screen TV. 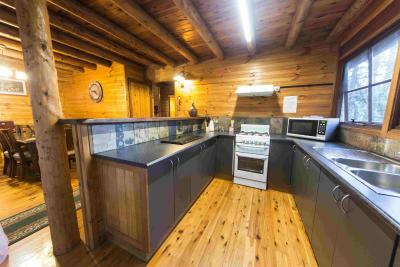 This chalet features a patio, a hot tub and a fully equipped kitchen. The lounge area offers a dining setting, a sofa and a flat-screen TV. 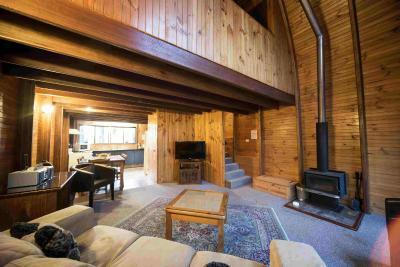 This chalet features a patio, a spa bath and a fully equipped kitchen. The lounge area offers a dining setting, a sofa and a flat-screen TV. 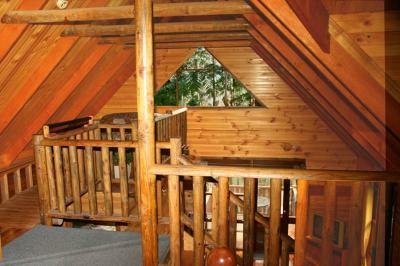 This chalet has a balcony, dining area and seating area. 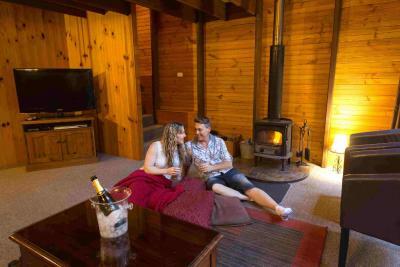 House Rules Springbrook Mountain Chalets takes special requests – add in the next step! 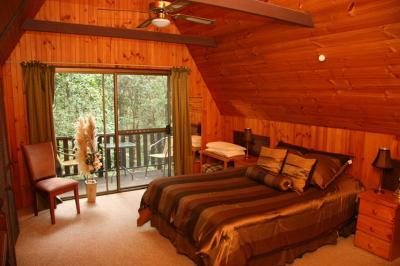 Springbrook Mountain Chalets accepts these cards and reserves the right to temporarily hold an amount prior to arrival. 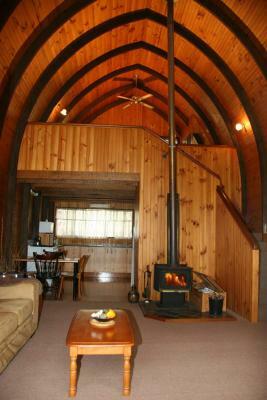 Please inform Springbrook Mountain Chalets of your expected arrival time in advance. You can use the Special Requests box when booking, or contact the property directly using the contact details in your confirmation. Nothing - wouldn’t change a thing! Everything at the property is extremely dated and is in desperate need of an upgrade. Was probably lovely in 1990. There were no modern conveniences not even a coffee machine- its been a very long time since we were supplied Nescafé 43 instant coffee satchels for a room Rate of $300 a night! Very basic decor and kitchenware -not even a cheese platter or knife. Old linen and towels too. Spa was really only big enough for one person- I suspect a fish eye lens used in the online photos lead us to believe otherwise and cheap soap and toiletries did nothing to add to the experience. The location was stunning. 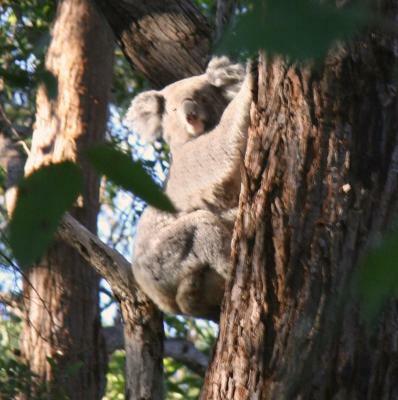 Centrally located for sightseeing around Springbrook. Kitchen and bathroom were getting a little tired but were still functional. The bed was very uncomfortable. Shower way too short. 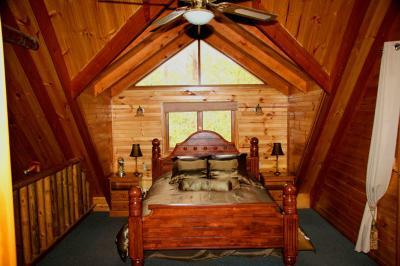 Love the chalet. Staff was friendly and helpful. Everything in the kitchen was dirty. Peaceful quiet nestled among the greenery. 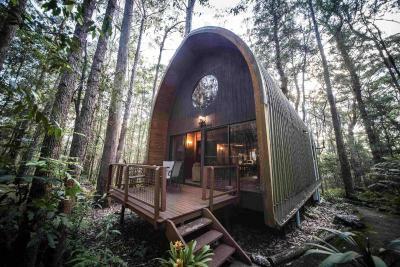 Unique accommodation. Not for small children. 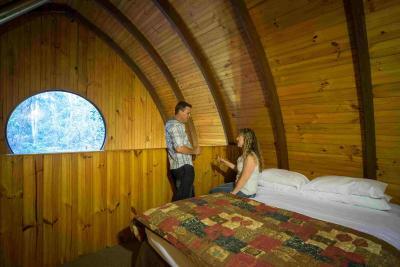 Excellent for couples needing a restful break. Please note no close restaurants for dinner! Cafes open at 1030 week days so for early breakfast eat in! Cobwebs could have been cleared knowing the room was being used. Room was a bit stuffy so doors opened before hand to freshen it would have been good. Spa was too small for 2. Individual chalet made it more private than most places. Can't beat a good rainforest setting. 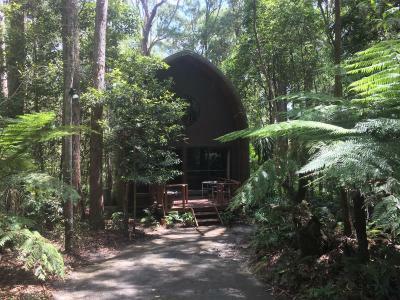 Being nestled in the rainforest was magical! master bed was in need of an update. seclusion and tranquility. quaint little cottages. plenty of room.